“A sign of good leadership is when people don't notice you are gone - things have been put in place so the pou or leader is not missed”. Whakaaro rangatira like this helped shape Eugene Davis of Ngāti Haua, and Waikato-Tainui descent. 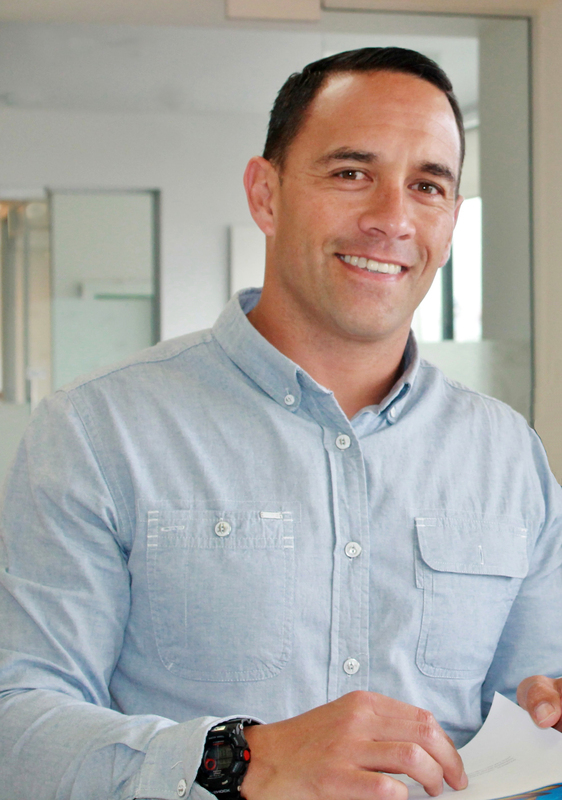 For the past 17 years Eugene has been manager of youth health and development organisation Te Ahurei a Rangatahi, serving young people and their whānau in the Waikato area. Supported by an honours degree in community psychology and masters in counseling, Eugene says it was his time at Hato Tipene Kura that made a big difference on his world view and who he is today. Growing up in South Auckland Manurewa, and now residing in Kirikiriroa with wife and children, Eugene has been active in tribal, community and sporting spaces and has been building his skills, connections and profile over the years and is prepared to put himself 'out there' in order to be pono to his kupu about developing self and being more available to his community. Whilst he draws from his community psychology learning, Eugene is also guided by indigenous structures of community. For example flipping the traditional hierarchical organisational structure (triangle) upside down, and being like Māori chiefs holding it up from the bottom. The fruits of a chief’s labour are the betterment of the people, where the people are the primary beneficiaries of the resource and manaaki. Also the flipside to this is that Māori are quite definitive in cutting a non-performing chief.